Facts: Mother and Father were divorced in 2002. They had two children. Father agreed to pay $700 per month in child support in the Final Divorce Order, though Father voluntarily began paying $850 in 2006. Father worked as a production specialist with Momentive Performance Materials for over 17 years during which time he earned an MBA. Father’s Momentive paystub from August 2010 reflected a current monthly gross income of $6,919.48. Father quit his job at Momentive to work part-time at his fiance’s family business, Marble King, earning $10/hour. Father’s uncorroborated testimony was that working at Momentive was too stressful and was causing sleeping disorders, loss of appetite, racing thoughts and depression. Father further testified that he may be able to run Marble King one day. Father filed a Petition for Modification of Child Support on August 5, 2010 because the eldest child was emancipated and due to his change in employment income. Procedural: Family Court attributed income to Father for child support purposes in the amount of $10 per hour at a 40 hour work week. Child Support was reduced to $332 per month. Mother appealed. The Circuit Court refused the appeal. Holding: (Chief J. Benjamin) Reversed. Father should have been attributed income based on prior employment as he met the 3-part statutory test and did not satisfy any exception. Furthermore, the fact alone that a parent who is the full-time caretaker for a minor child is or is not attributed income based on full time federal minimum wage does not make attribution of income to the other parent based on prior earnings inequitable. Reasoning: Family Court failed to analyze statutory 3-part test for attribution of income as set forth Porter v. Bego. As analyzed under the facts of this case: (1) Father voluntarily left his job at Momentive to be underemployed at Marble King; (2) Father is available for full time work for which he is fitted by prior training and experience; (3) a reasonable father whose ex-wife is a full time caretaker for the parties’ children would not have left his well-paying job at Momentive to take a $10/hour job working only 20 hours per week. Father does not meet any of the 4 exceptions to attribution of income under WV Code 48-1-205(c). 1. Economic Self-Improvement Exception: Father’s plan will not result, in a reasonable time, in an economic benefit to his child (who will turn 18 in October 2013). While may be plans to turn business over to Father’s fiance one day, testimony was that it would not be now or in the foreseeable future. 2. Medical Exception: Father’s uncorroborated testimony regarding his health was insufficient to meet the medical exception. 3. Inequitable Exception: It is not inequitable to attribute Father income based on prior earnings just because caretaker exception may apply to Mother. (See Holding above). Porter v. Bego, 200 W.Va. 168 (1997)(3 part test for determining whether to attribute income). WV DHHR v. Gibson, 207 W.Va. 594 (2000)(Attribution of income to parent who is a full-time caregiver for minor child). 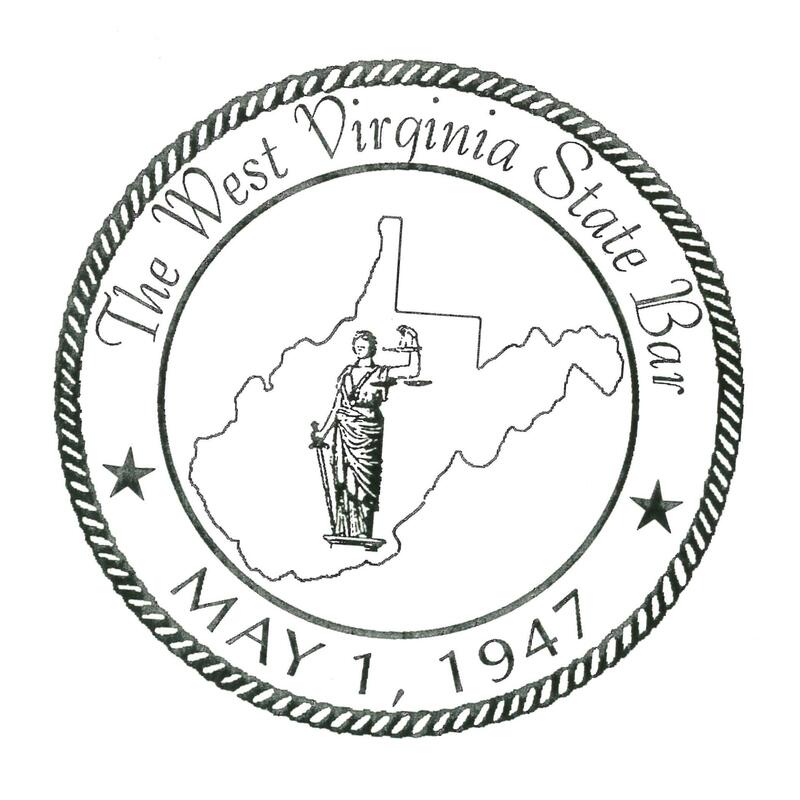 This entry was posted in Child Support, WV Supreme Court Opinions and tagged attributed income, attribution of income, caretaker, child support, economic self-improvement, exceptions. Bookmark the permalink.